Both Patricia and Shep shared photos and sweet birthday wishes in honor of Kathryn’s birthday. I would love to be a fly on the wall when Thomas Ravenel and Ashley Jacobs were scrolling through Instagram to see these posts. They had to be fuming, right? Patricia posted, “A surprise Birthday party was held for @kathryndennis today…I predict that this coming year will be her best one yet #southerncharm.” I’m sure Ashley loved this caption. 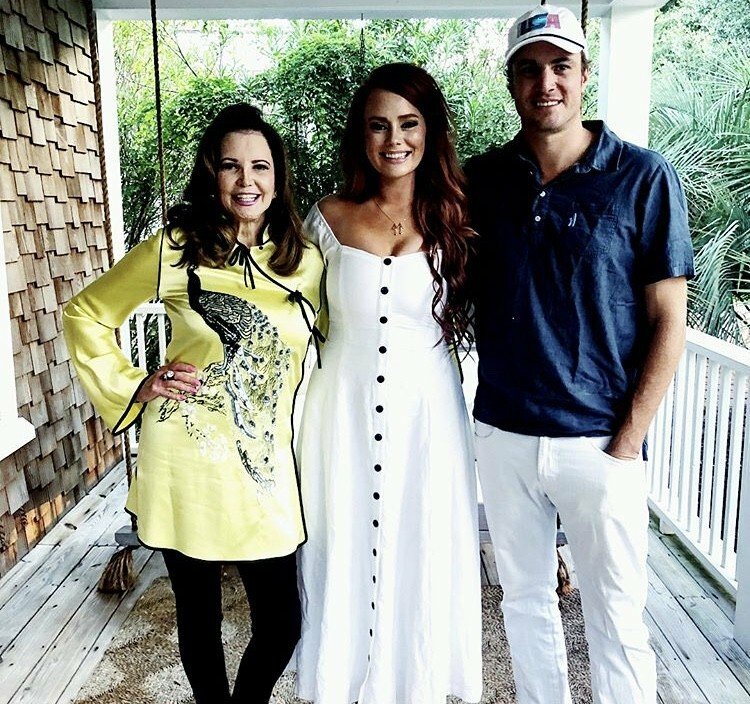 When Is Southern Charm coming back for Season 6? Season 5 of Southern Charm just ended and I already need new episodes. TELL US- WHAT DO YOU THINK ABOUT THE CHANGE IN KATHRYN & PATRICIA’S RELATIONSHIP? SHOULD KATHRYN & SHEP DATE? Did Ashley Jacobs Break Up With Thomas Ravenel?